Over the years Imagica has done numerous projects in the real estate sector for builders, architects, brokerages, developers and yes individual realtors like Christy Teffenhart. 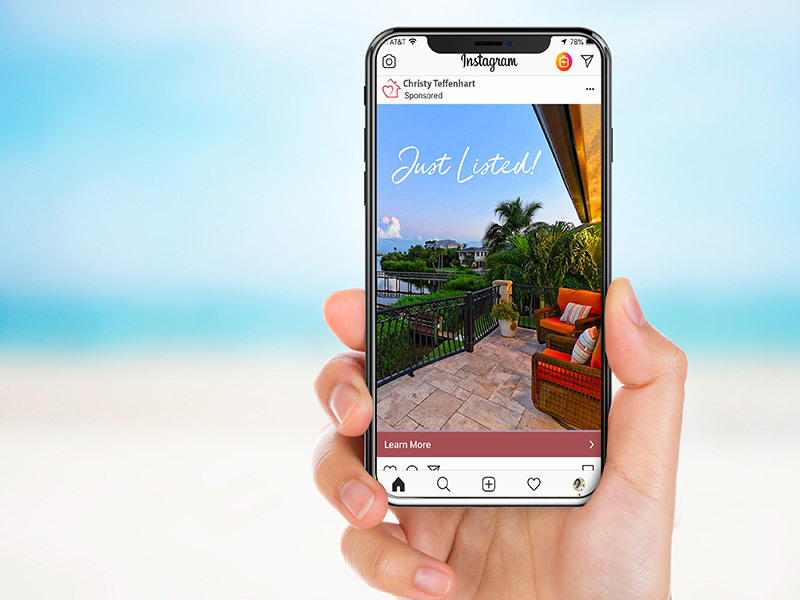 The climate changes every year and it is more difficult than ever for an individual realtor to stand out in a crowded market as the major brokerage houses try to standardize and look for economies any way they can. Often is the case that an individual realtor is given an array of tools necessary to do their job by their broker but doing so primarily supports the broker and not the individual realtor. Its really individual Realtor® that makes all the difference and not so much the broker as they all offer similar services. 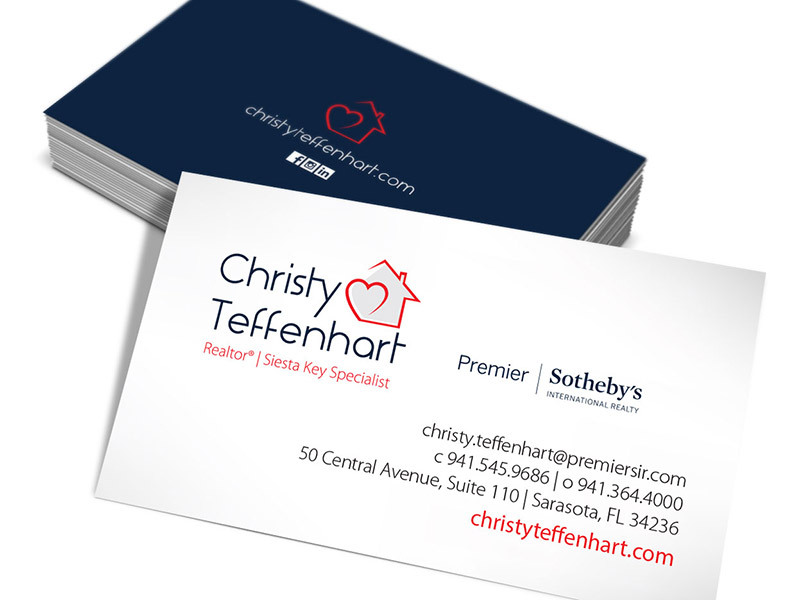 Savvy agents look to stand out in the market by developing branding assets individual to them where appropriate as in the case of Christy Teffenhart, one of over 1,100 associates in 40 offices. 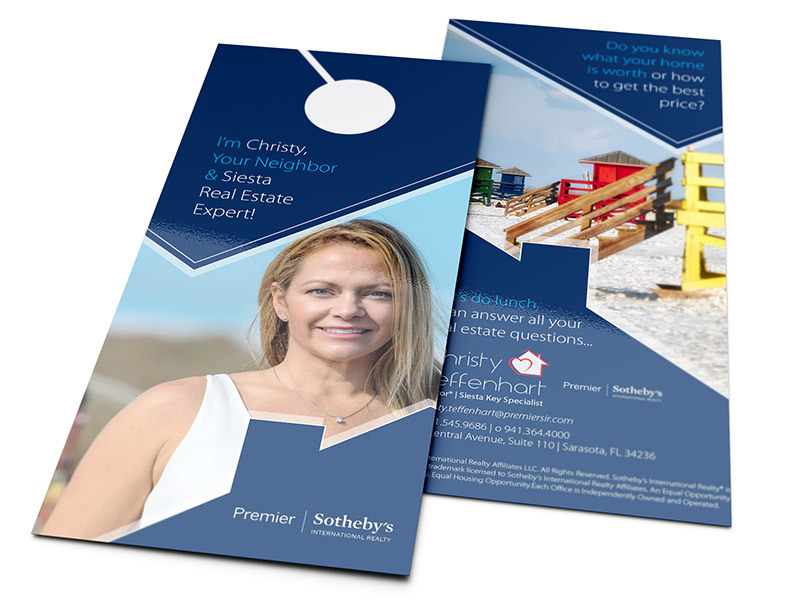 While this is a premier brokerage, how do you stand out among your thousand other peers. Ultimately you have to invest and take some aspects into your own hands. 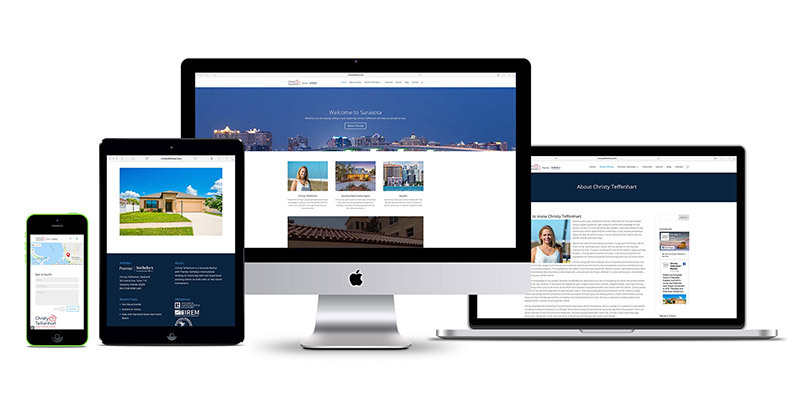 An added benefit is that if you ever leave the market or switch brokerages you can take your brand with you. 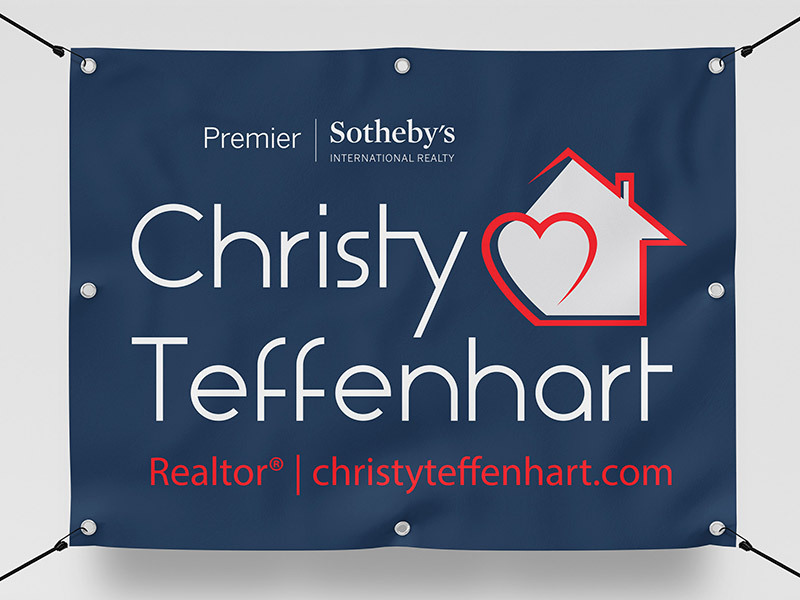 Here are a few things we have done for Christy including a website, collateral, social media strategy, logo, photography and standardized signage for positioning within the community. To follow will be advertising, video, events and more.